There's a certain magic in the air, on the coastal stretch of Highway One known as Big Sur. 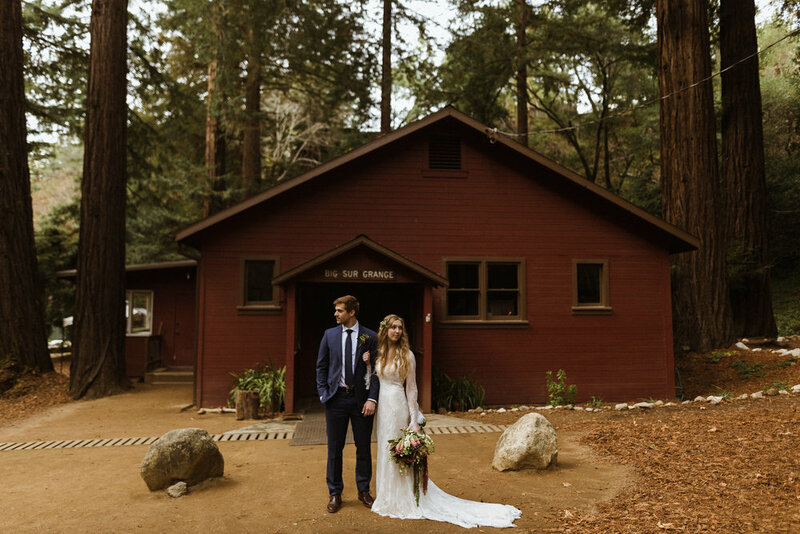 Ceremonies like these remind you what the essence of marriage is really about. And when you can get away from cell service to watch two souls intersect, it's as special as it gets. 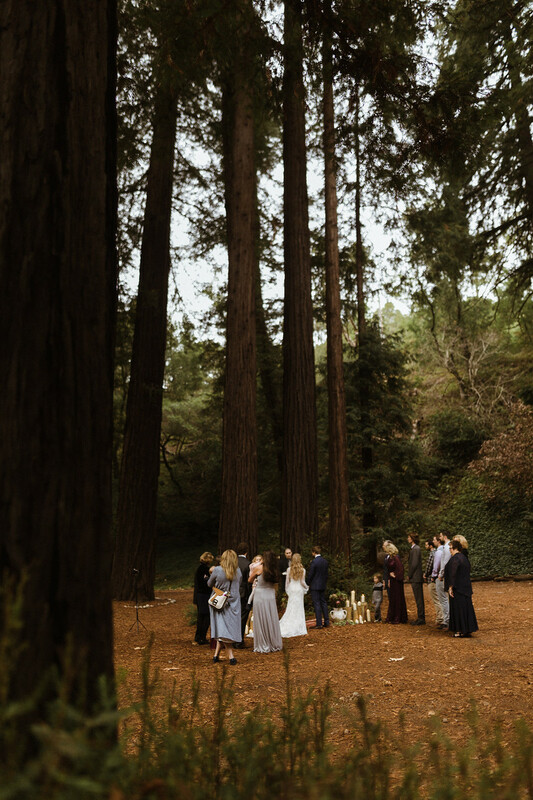 Under a stand of redwood trees on the California coast, Nichol married Preston at the Grange in Big Sur.